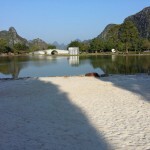 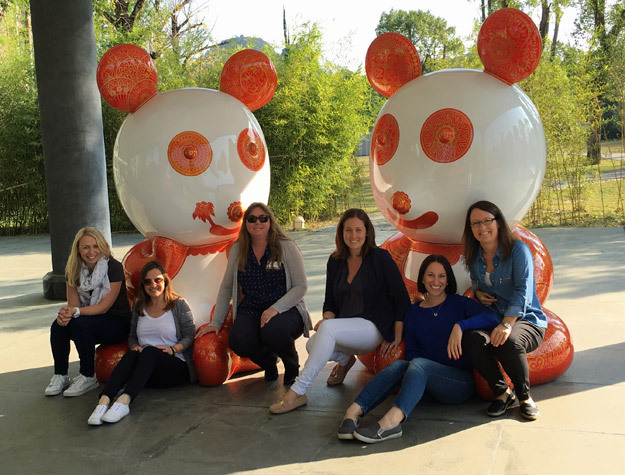 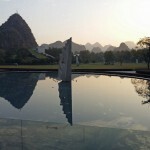 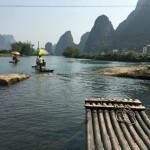 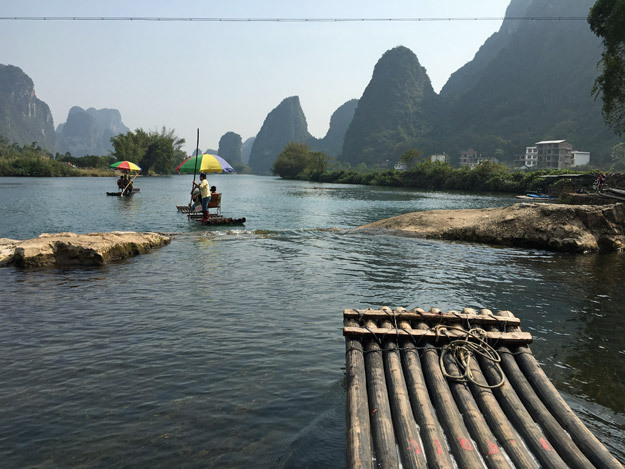 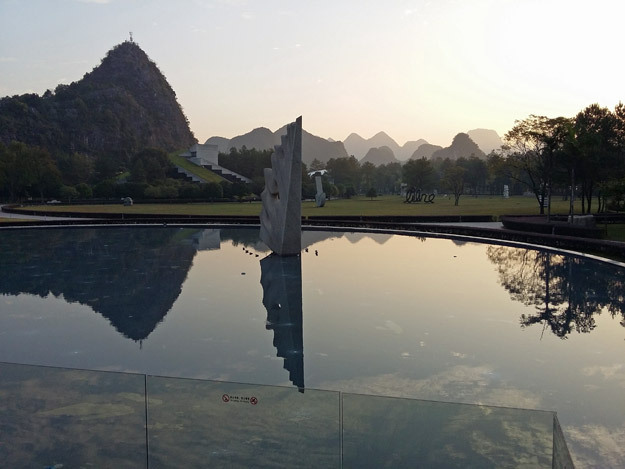 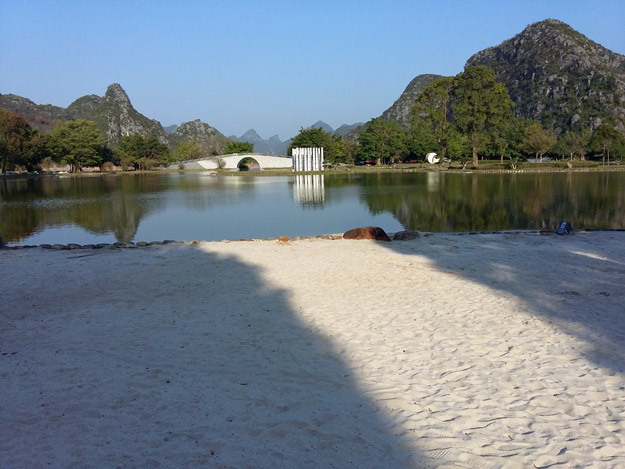 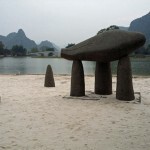 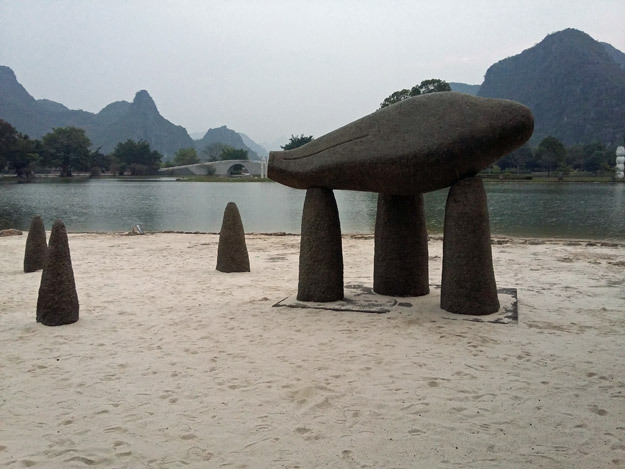 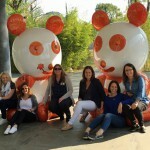 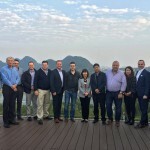 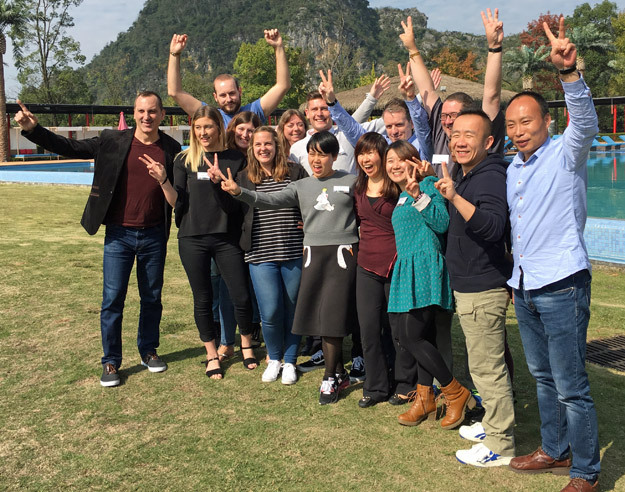 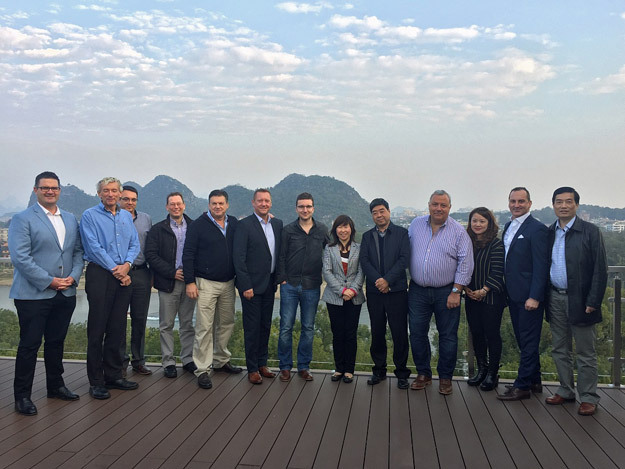 It was amongst the magical landscapes and balmy climate of the Club Med Resort, Guilin, China, that Wendy Wu Tours held its global conference just two weeks ago. 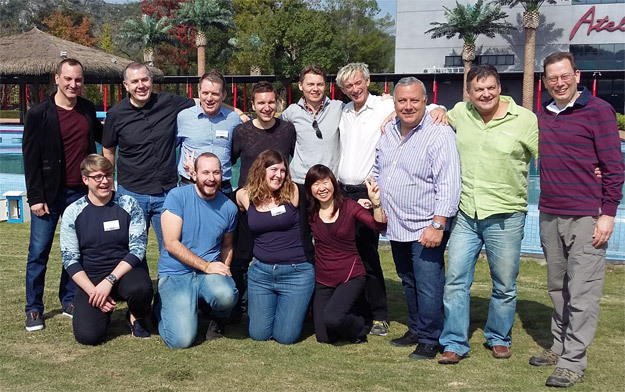 Bringing together the teams from the UK, USA, Australia and China, Wendy, Group CEO Joe Karbo, directors and heads of department from across the world came together to spend a week talking all things Wendy Wu. 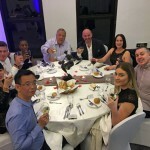 They were joined by the highest performing members of staff from each office who, along with having their achievements celebrated, were able to enjoy the beauty of the area, take part in all sorts of activities and relax after a busy year. 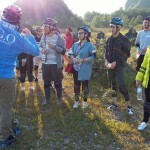 Stars amongst them were Link Lee and Gary Guo, two of our most celebrated National Escorts. 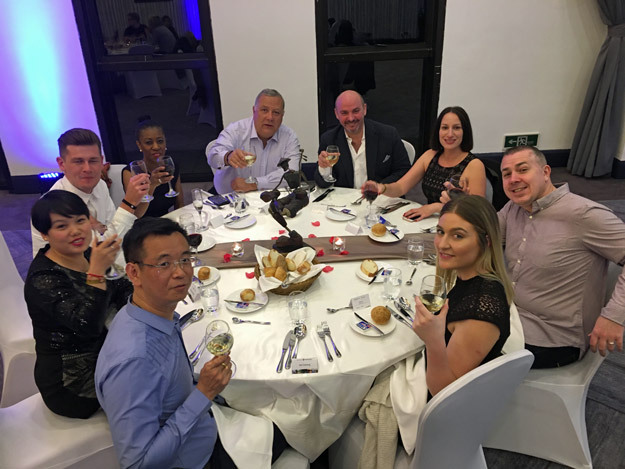 Along with our other high flyers, they were presented with awards at a special gala dinner. 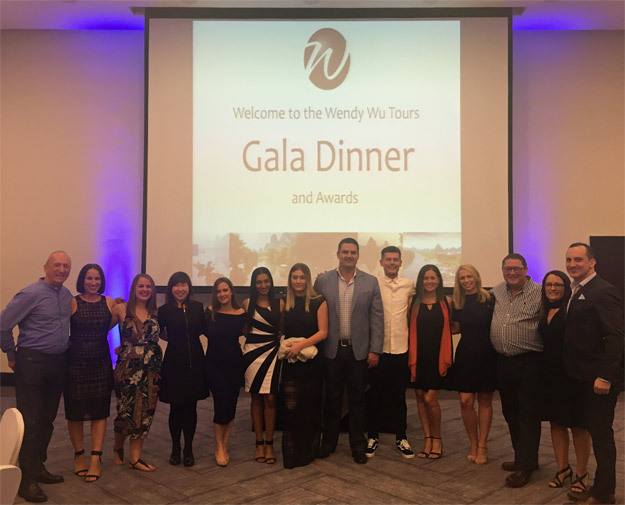 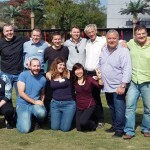 The conference, though, was not all about celebration and relaxation – the main focus was the future of Wendy Wu Tours. 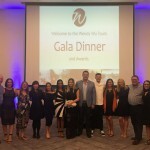 With a series of meetings, speeches and presentations, including one given by Wendy herself covering a huge ranges of topics, plans and designs were concocted and new products proposed. 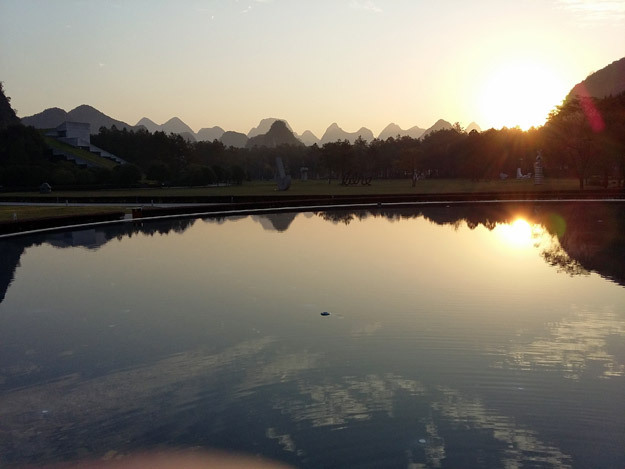 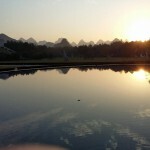 Something that is always high on the agenda are the ways in which we can improve the experience for our customers, and this was no different in Guilin. 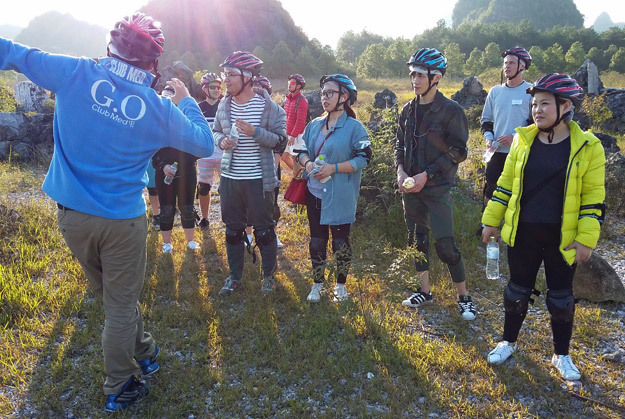 Customer service, tours, documentation, social media, website – every way in which we have contact with and every way we provide a service to our customers was examined and discussed to see how we could do it better. 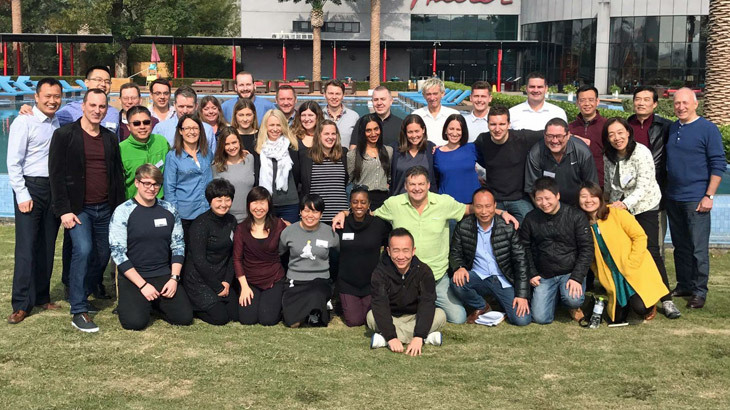 Let us tell you that the conference was a roaring success, each of the teams returning to their respective Wendy Wu offices full of inspiration and raring to go for 2017!